Taking time for self-care is critical to our well being, yet women don’t do nearly enough. Mostly because we’re so busy taking care of everyone else. When you feel better about yourself, you walk taller, feel more confident and happier! So when you sit down in our chairs, excited about the new look your going to get, that’s beauty working it’s magic. Just let yourself enjoy, knowing you deserve it. We promise to talk about what will look good on you before we snip, file, or color. 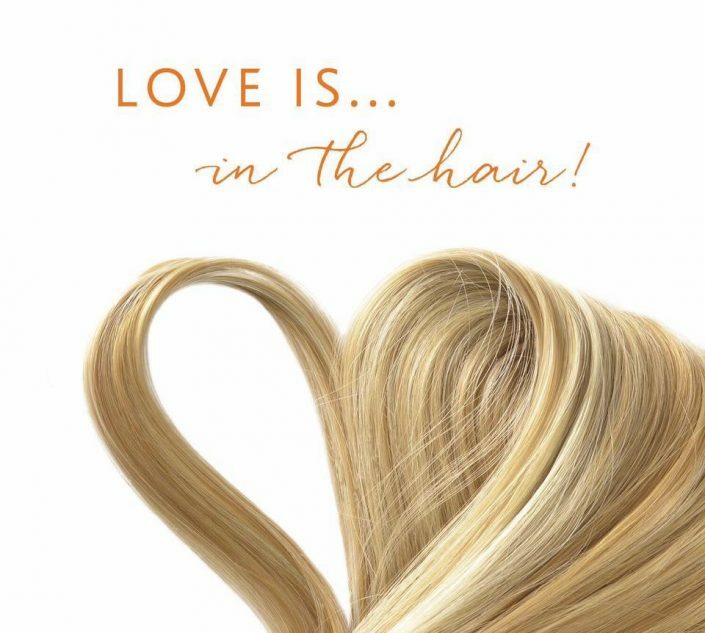 Let our skilled hair stylists transform your look. 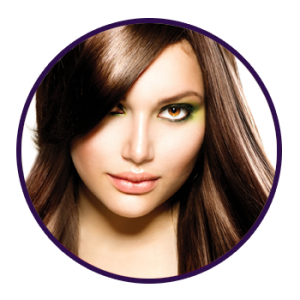 Whether you want a minor trim or a full keratin treatment, our experts are here to make it happen for you. Feel the stress begin to melt away as you experience the unique service and ambiance, offering you expert haircare, products, nail treatments, and the absolute finest in customer service! Hottest hair color, must have nail colors and finishes. From prom and graduation to wedding planning and beyond let us transform you from head to toe. My hair is looking awesome! I’ve gotten so many compliments! Nicolas did an amazing job! Definitely a color guide I’ll come back to when I need my roots redone for sure! 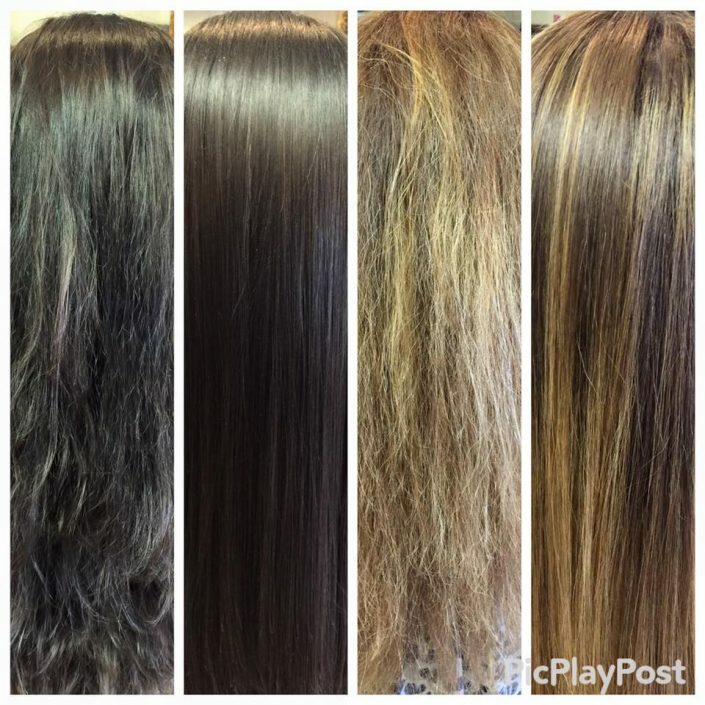 I had my second keratin treatment today…even better than the first!! 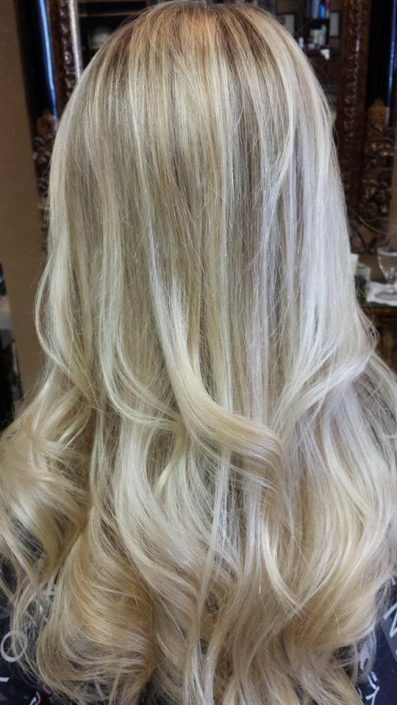 Thank You so much Karen…I love my hair color. Finally I have found someone that knows what they’re doing. Ginger is GREAT!! Love her pedicures and conversation..she knows her sports. Gloss and Keratin for me today…Love Love Love!! Thank you for talking me out of cutting my hair off. Refreshing my color with a color gloss and my new BANGS are just what I needed….Love you Studio V! I love the FB page…great ideas! Thanks for taking care of me and Mandi today…LOVING IT!! Great Cut!! It is hard to find a stylist that will listen to me once I say I am a retired stylist. Thanks again Karen. See you in 6 weeks. My hair color is amazing…I LOVE it! !